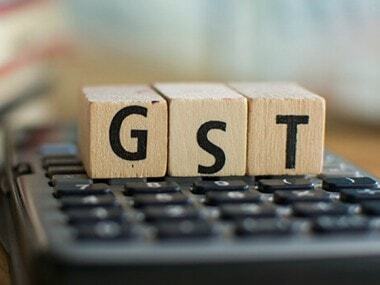 New Delhi: Goods and Services Tax (GST) collection dropped to Rs 94,726 crore in December 2018, lower than Rs 97,637 crore collected in the previous month. Compliance, however, improved during the month as the total number of sales returns or GSTR-3B filed in December stood at 72.44 lakh, as against 69.6 lakh filed in November. The total revenue earned by the Central and state governments after regular settlement in December was Rs 43,851 crore for CGST and Rs 46,252 crore for SGST, the ministry added. In the nine months (April-December) of the current fiscal, the government has mopped up over Rs 8.71 lakh crore from GST. The 2018-19 budget had estimated annual GST collection at Rs 13.48 lakh crore, which means a monthly target of Rs 1.12 lakh crore. The GST revenue could see some more pressure in the coming months as the GST Council has cut rates on 23 items effective 1 January, 2019. 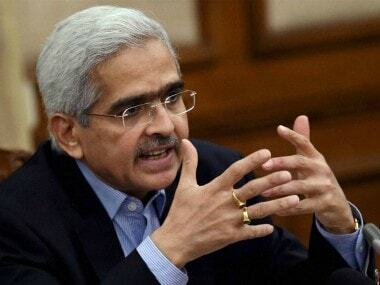 With the recent round of rate cut, only 28 items are left in the highest tax slab of 28 percent. 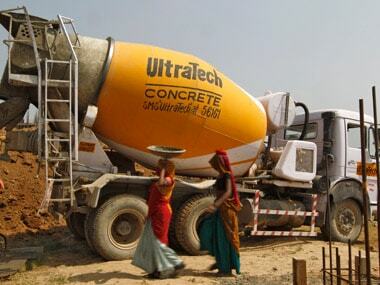 "This may deter the government from rationalising the tax rate of goods left in the 28 percent category like cement, auto parts, etc in the short-term,” he added.